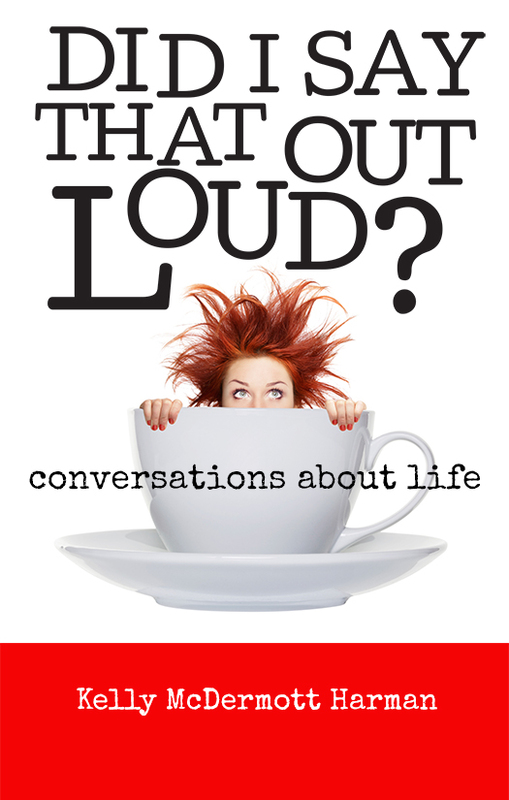 Secrets – Did I say that out loud? NOTE: The names have been changed to protect the innocent. And the not so innocent.